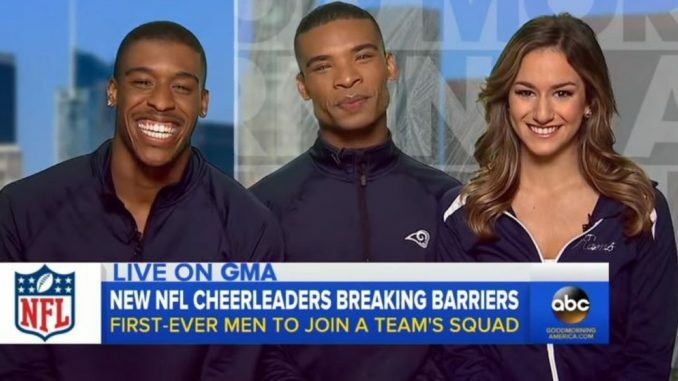 The Los Angeles Rams are making NFL history by adding two men to their previously all-female cheerleading squad. 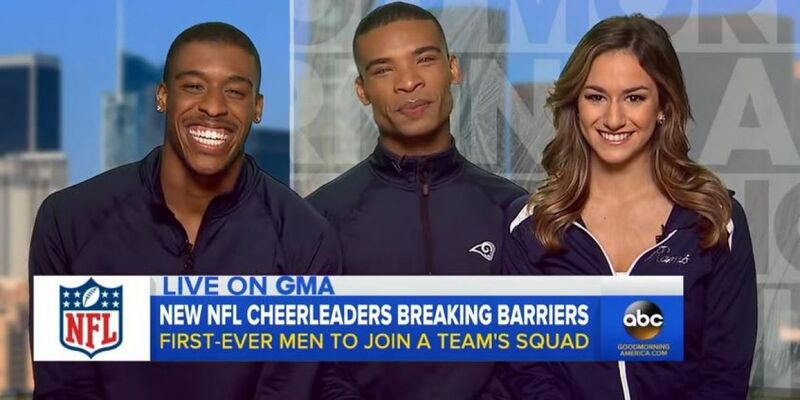 Quinton Peron and Napolean Jinnies joined Good Morning America to discuss what process they went through to join the team. 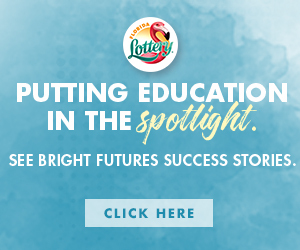 “I thought, ‘Why not me? Why can’t I do this?’ And called my friend and I asked her when auditions were for the Rams and she told me Sunday [March 11] and I showed up,” Peron told Good Morning America.